The man in the blue windbreaker looked perplexed. Squinting in the bright light, he waved away a swirl of clouds, searching for a familiar face. He took off his glasses and wiped the lenses clean, then replaced them, blinking. All at once he broke into a grin. “Hey stranger!” he called to the tall guy with the houndstooth hat. Blue Windbreaker caught up and fell into step. “After I saw what happened when you retired, well … ” he faltered. Disclaimer: The conversation in this post is 100% fictional and was created by me. 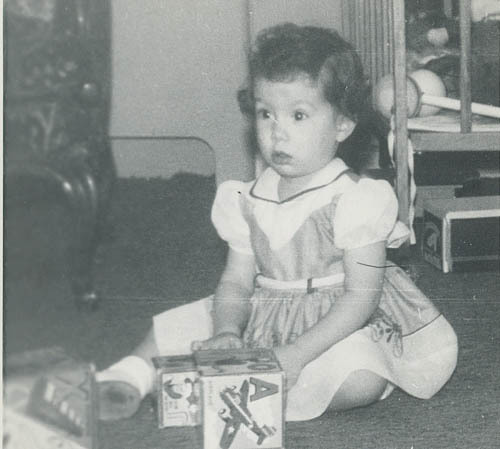 Lois was a doe-eyed brunette from Squirrel Hill, a soft-spoken co-ed studying child development. Irv was handsome and funny, an all-around great guy and proud member of Phi Ep, a science major full of ambition. Irv was friendly with a hometown girl, Anita, whose dorm room was next door to Lois’. The girls helped each other out with phone calls: if the phone rang when one of them was out, the other would answer and take a message. Lois and Irv got to know each other over the phone, when she would pick up to take a message for Anita. It got to the point, Irv admits, where he secretly hoped Lois would answer the call. 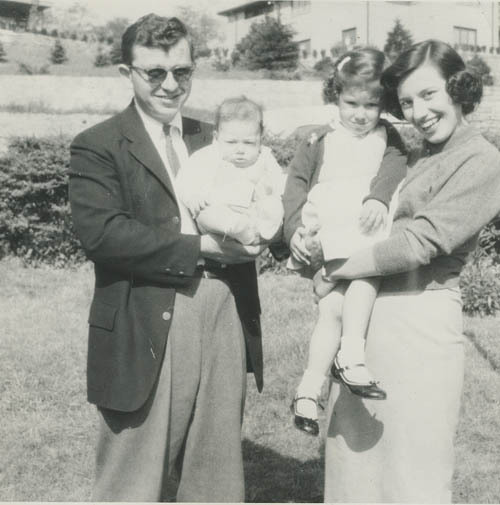 My parents, Lois and Irv, met at Penn State, just weeks before my mother would graduate. My dad had been in the army and was attending Penn State on the GI Bill, so he was a year behind her. Their first date was a basketball game and, afterwards, dinner at a club called Paradise in Bellefonte. Just weeks later, my mother graduated and moved back to Pittsburgh to work at Fineman’s, the family store in Turtle Creek. My dad spent his senior year studying during the week and driving to Pittsburgh on weekends to spend time with my mother. The following June, he graduated, they got married and the young couple moved to Reading, his home town. They settled into married life, and after three years I joined the family, followed by my brother two years later. I was pretty darn adorable. This is my favorite picture of my brother, ever. Penn State felt like another sibling, always referred to with love and affection. It was a presence in our household and in our extended family, since dozens of family members were proud Penn State alumni. Uncle Lew even had a life-size cardboard replica of Joe Paterno that sometimes appeared at family functions. My parents were always devoted to their alma mater, involved with programs at University Park as well as the Berks campus. 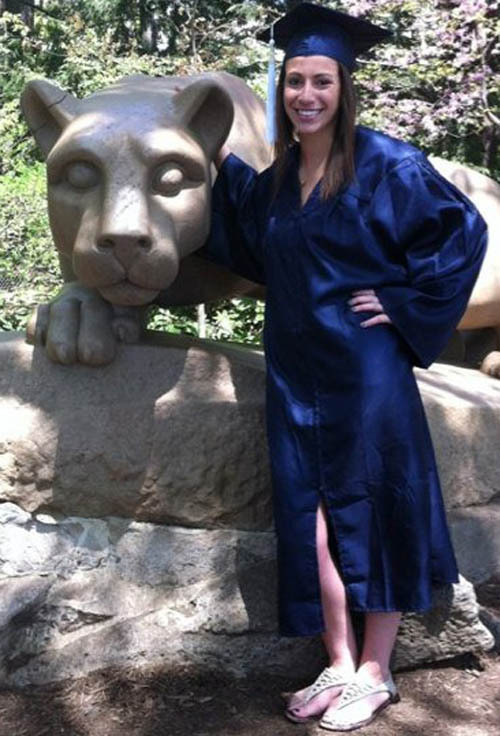 There was no question in my mind that, like them, I would be a Penn Stater myself someday. Well, things did not play out exactly as planned. An indifferent student in high school, I did not have stellar grades or SAT scores. Penn State accepted me to a branch campus but in the end I decided to go elsewhere. Fast forward many years. 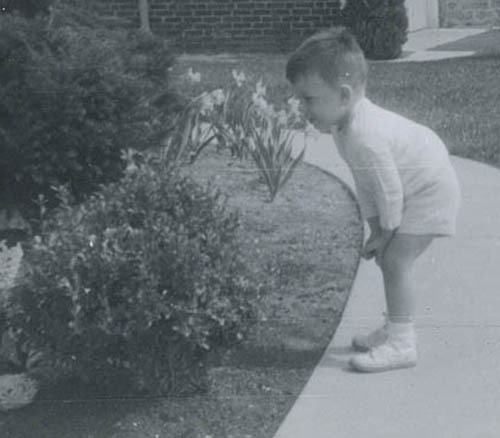 I was married, had children, pursued a career in marketing and communications. To my utter delight, an opportunity arose at what was then Penn State Delaware County, now Brandywine, and I became an official member of the Penn State community almost five years ago. At the same time, our youngest daughter, Laurie, started her freshman year at Penn State’s main campus in University Park. Both life events were thrilling and a source of pride. Laurie graduated this past May after four fantastic years. She worked hard and played hard, made lifelong friends, participated in THON, spent a semester in Paris, had the college experience everyone should have. Her first job came about through a Penn State connection. Penn Staters look out for Penn Staters. This is a fact. 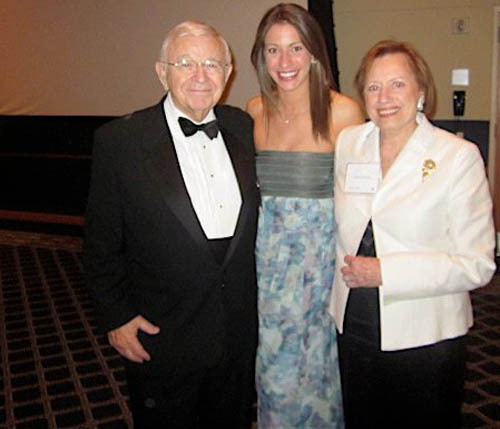 My three Penn State grads: Dad, Laurie and Mom. Penn State is in my DNA. 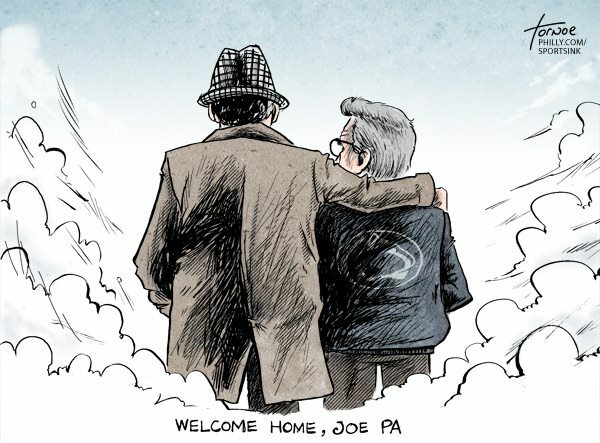 Penn State will always be family to me, a family member for whom I have enormous respect. Penn State is world-renowned faculty, unlimited opportunities for learning, international programs, internships, a Big Ten education. It is the fabulous students — bright, caring, talented, spirited, driven. It is brilliant professors, THON, stickies and Creamery ice cream, singing the alma mater, the biggest alumni association in the world. Penn State is bigger than the actions or inactions of a few. We Penn Staters will get through this crisis because we are strong and resilient. We will do what we can to right the wrongs, to give back as Penn Staters do, to heal others and ourselves. Our reputation as a university with the highest ethical standards will be restored. I am so proud to be a Penn Stater. We are … I am … Penn State.